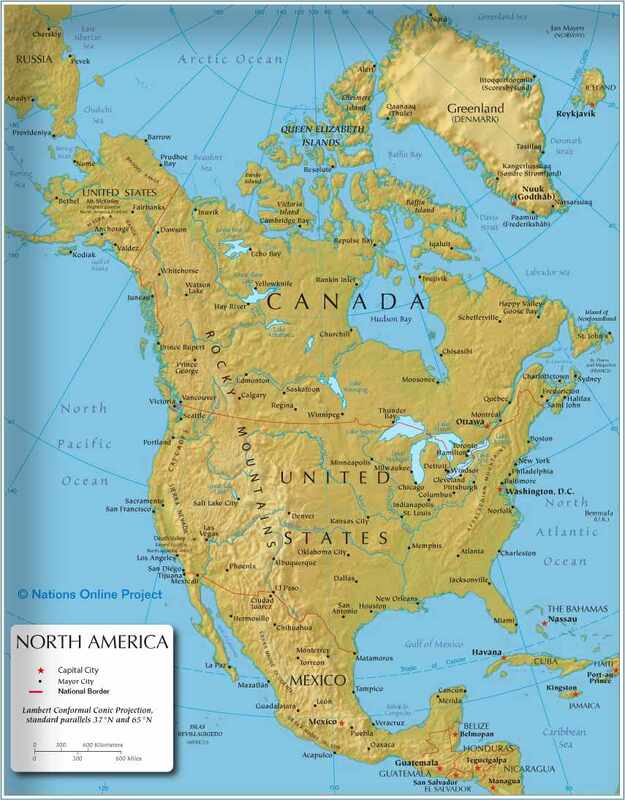 North America: 344 million (Canada and USA); Central America and the Caribbean (incl. Mexico): 195 million; South America: 391 million. Highest Point: Aconcagua, 6959 m (22,831 ft), Mendoza, Argentina. Largest Lake: Lake Superior, surface area 82,000 km2 (32,000 mi2), larger than Panama. Longest River: Rio Amazonas (Amazon), 6 296 km (3 912 mi), South America. Languages of the Americas: English, French, Spanish, Portuguese, Dutch, various native Indian languages, French patois, and Creole.